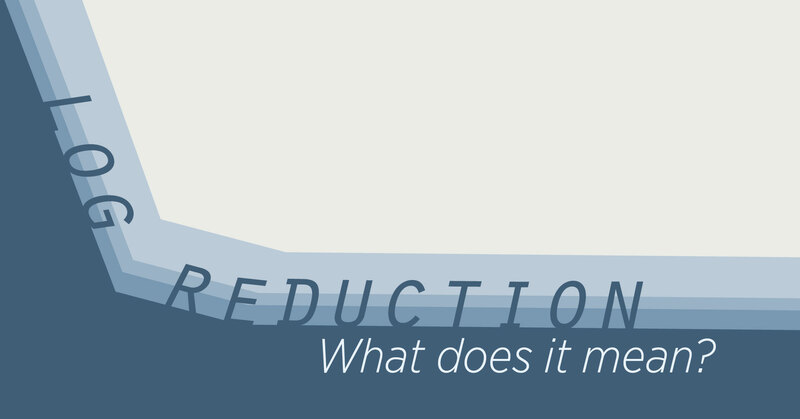 Log Reduction: What does it mean? Discussion of the reduction of microorganisms in healthcare settings will often include the data as “log reductions.” To those of us more accustomed to percentages, this can be confusing. Today's post will explain how to interpret these numbers and, we hope, help our readers better understand how they are used in scientific literature. 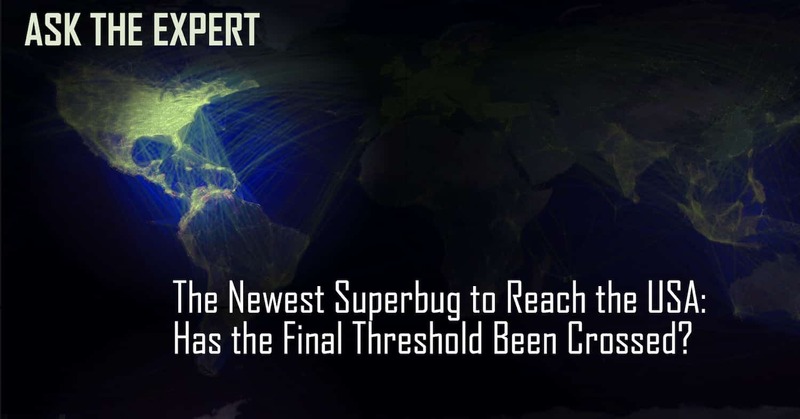 The Newest Superbug to Reach the US: The Final Threshold Crossed? Reports have been recently published of the first isolation and identification of the first colistin resistant bacteria in the US[i]. While we may be getting used to hearing of antibiotic resistance, this report indicates the last threshold on the pathway to complete antibiotic resistance being crossed.